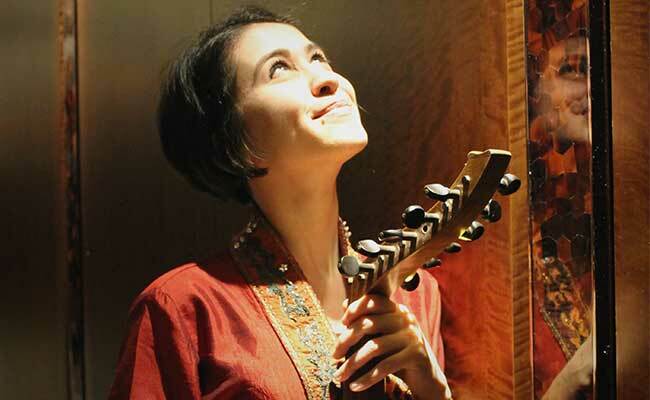 Rihab Azar is a London-based Syrian oud player and teacher. She graduated from the Conservatoire of Damascus in 2014, and has been the oud player of the Syrian Female Oriental Takht since 2006. She was the first woman oudist to solo-perform accompanied by The Syrian National Orchestra for Arabic Music in 2014, and was recognized in December 2016 by the Arts Council England as an "Exceptional Promise" in her field of expertise. Rihab Azar is currently completing her Master's degree in Music Education at UCL.